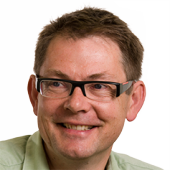 AgPlus Diagnostics has developed a diagnostic platform technology based on research conducted at the UK’s National Physical Laboratory (NPL). 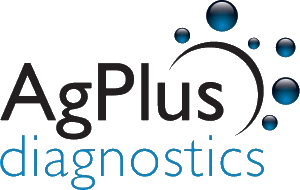 AgPlus’ platform technology combines novel electrochemistry and metallic nanoparticles signalling with diagnostic immunoassays to provide high sensitivity and fully quantitative analyte detection. 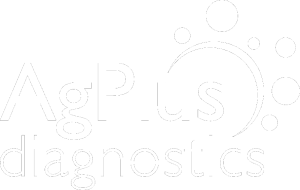 The AgPlus ADVANTAGE handheld portable reader and single-use test cartridge are expected to be used across multiple applications and sectors, critically where fast cost-effective diagnostic results will enable users to make decisions, with confidence, in minutes, not hours or days.